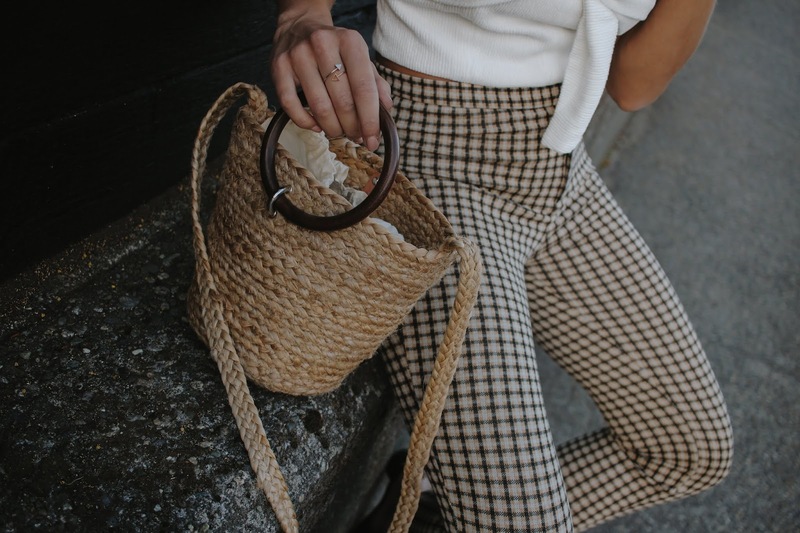 You may have noticed straw bags taking over your Instagram feed this season, even though they have been "a thing" for the past few years. Gone are the days when straw bags were only looked at as a beach bag, packed with a towel and summer essentials. Straw bags have ventured beyond the beach. I love styling them with an everyday summer outfit when out and about in the city. I know for me they have been my favorite bag to style this season. 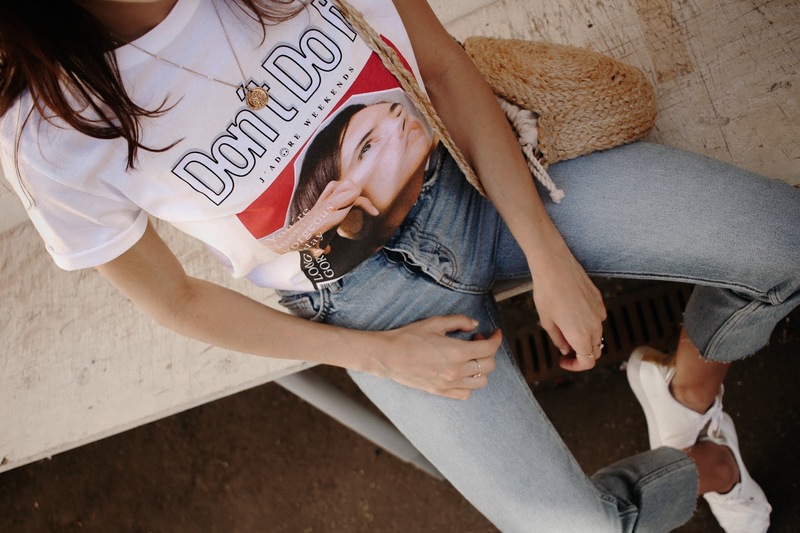 Whether you decide to wear them with a pair of jeans or culottes, you'd be surprised how well they actually work with everyday outfits. 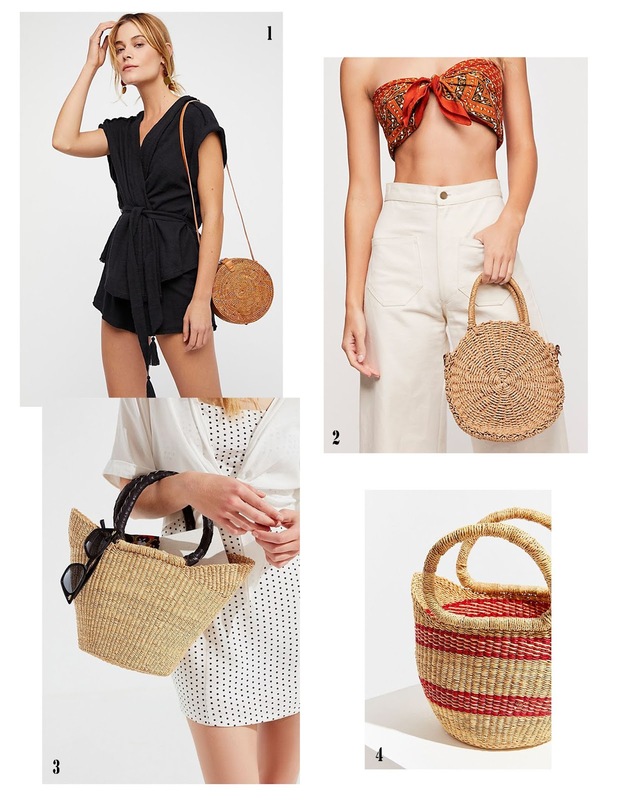 Below I've put together 4 different ways to wear straw bags. 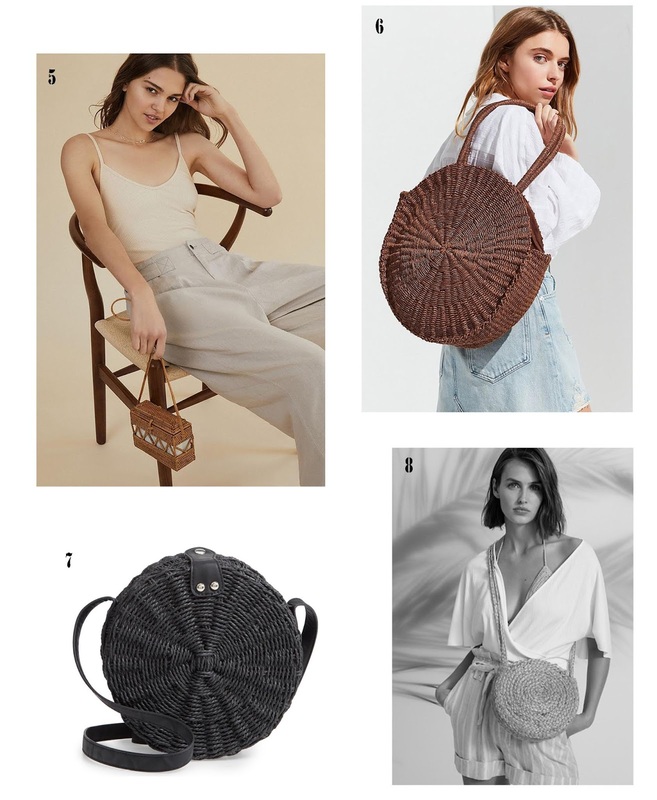 What do you all think about straw bags? Do you have a favorite way you like to style them? I'd love to know which ones below you see yourself wearing most. Let me know in the comments! I was just thinking how hard it must be to wear them when I came into your blog. And you changed my mind completely. Everything looks so stylish, just perfect!